MullenLowe London have been appointed to handle the advertising for the National Trust, the leading conservation charity whose work to protect places for ever and for everyone is only possible through the support of supporters, donors and a membership base, which is now nearing 5 million; making it the largest conservation membership organisation in the UK. The appointment follows a competitive pitch, managed by Agency Insight, the appointment is effective immediately. Dale Gall, MullenLowe London CEO – “We could not be more delighted to win this pitch. 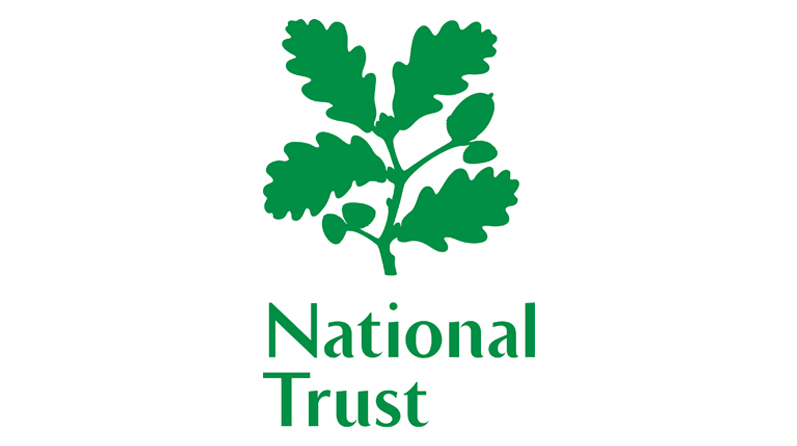 Not only are the National Trust a brilliant organisation anyone would be proud to partner with but also, right from the outset, we loved the vision and ambition of the team. We cannot wait to get started”. The appointment of MullenLowe will see them working alongside established agency partners Mischief PR and Mindshare whose relationship with the National Trust is unaffected by this agency review. This announcement follows recent success for MullenLowe London including being named the UK Effie Agency of the Year for the second year in a row, winning 12 Creative Circle awards, being appointed Global Agency of Record for Sloggi and named Global Marketing Creative Agency Partner for AkzoNobel Decorative Paints.